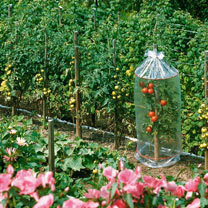 These covers will help to create the perfect growing conditions for your tomatoes. 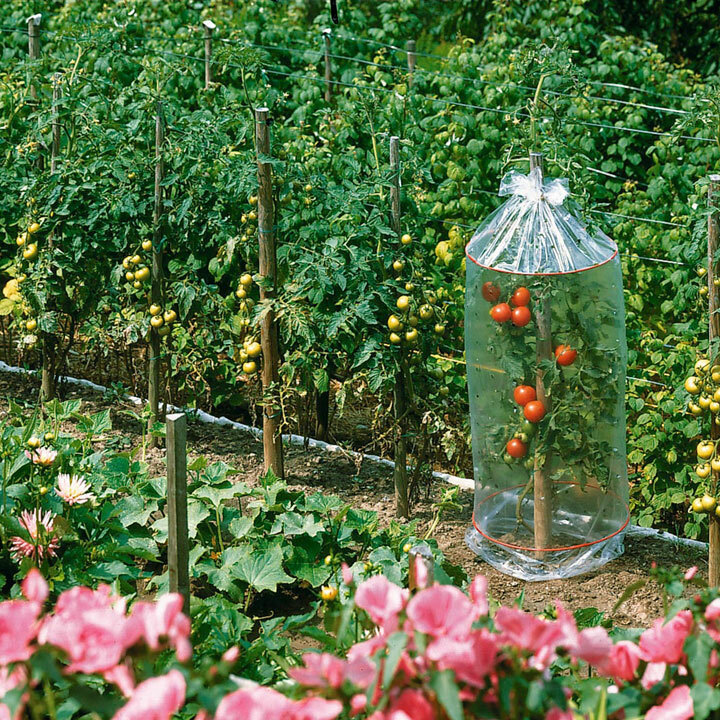 Complete with spacer rings to allow you to set the size to give the plants ample room to grow meaning you can be harvesting more fruit earlier. 65cm (26") wide x 130cm (4'4") high. Pack of 3.